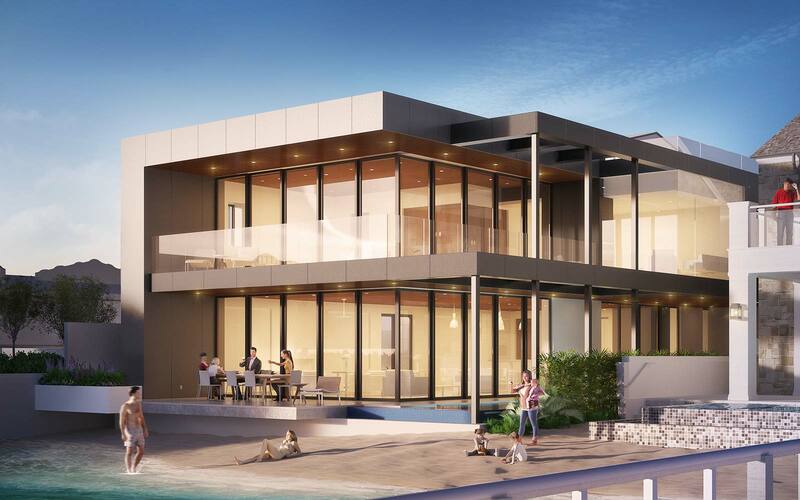 Currently under construction, this project is located on one of the most desirable bayfront lots in all of Orange County. 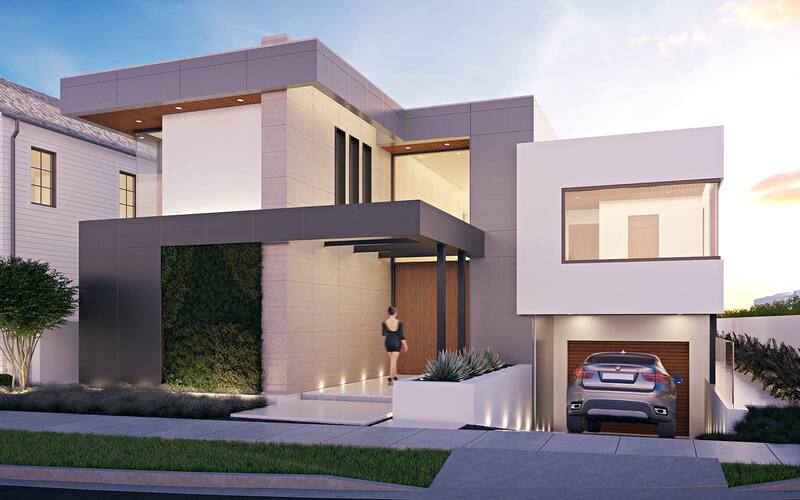 Designed by Brandon Architects and with material finishes specified by Brooke Wagner Design, this contemporary estate will feature approximately 9,129 square feet of living space with 5 bedrooms and en-suite bathrooms, a 2,920 square foot 5-car subterranean garage, and incredible panoramic views from multiple vantage points. With its 2-story atrium, gourmet kitchen, formal dining-room, central courtyard, zero-edge pool and spa, 1,219 square foot subterranean living space, and 587 square foot roof top cabana, this home is the pinnacle of waterfront living.